RG19sharecg (9 years ago) Inappropriate? 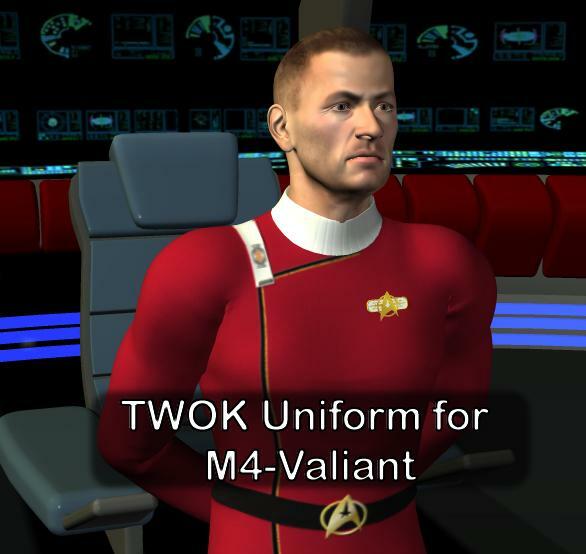 Thanks for the awesome work on the M4 Wrath of Kahn era uniform!!! You just saved me a whole lot of work! As far as I know, that thing on the chest is no combadge. They only came up in the 24th century. But it's still a nice texture.